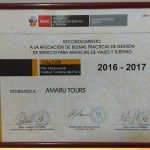 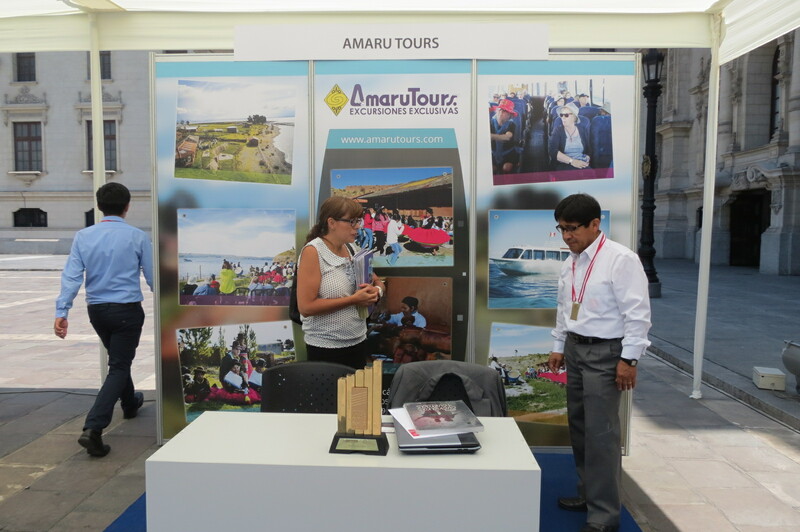 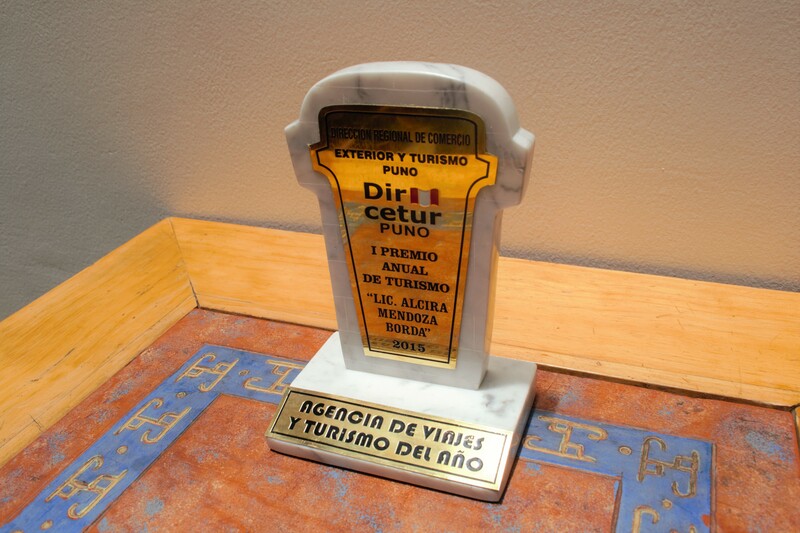 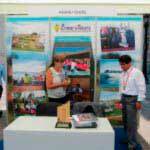 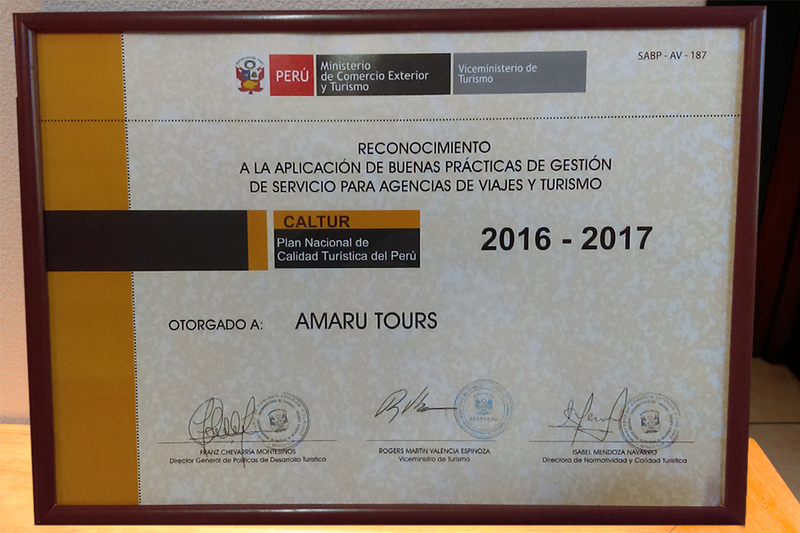 "Socially and environmentally responsible company"
Amaru Tours offers tours in Arequipa, Visit the city of Arequipa, The valley of colca, The Canyon of Colca and enjoy the flight of Condors. 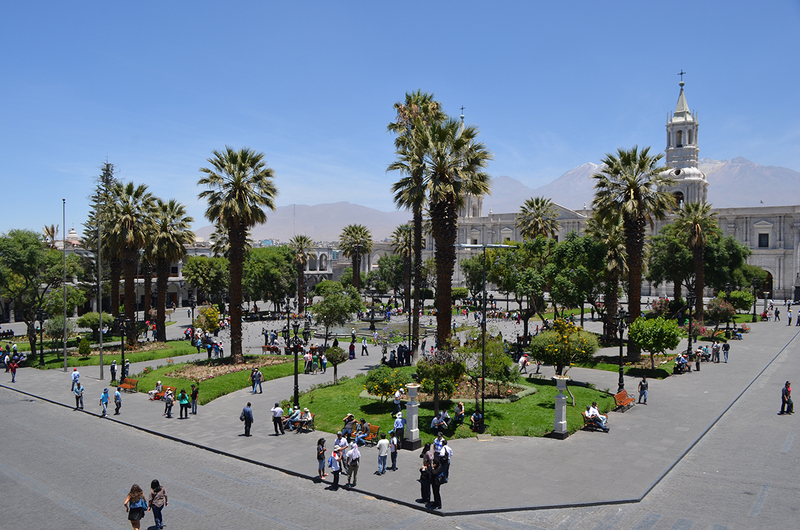 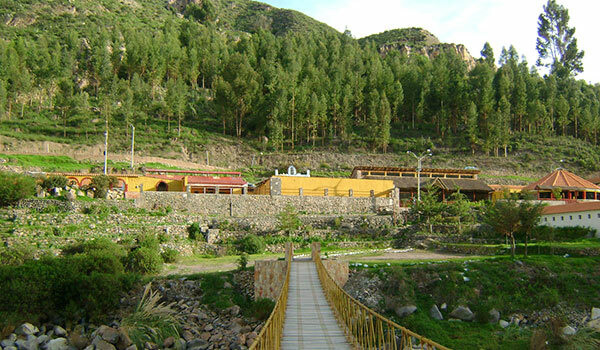 Here are our alternatives to know Arequipa. 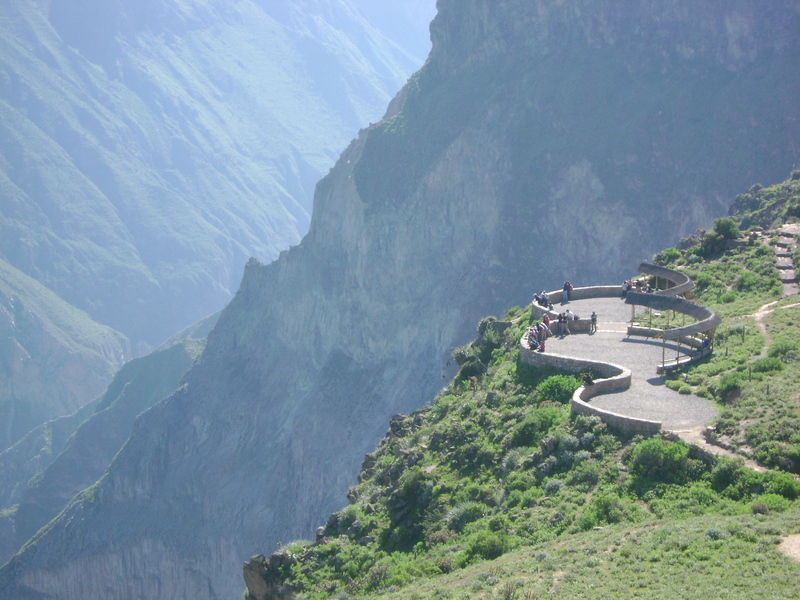 Description This is an all-day tour of Colca Canyon. 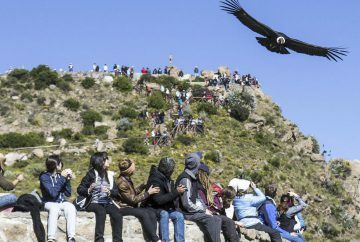 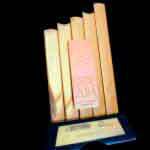 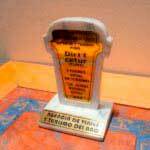 There we can see the famous flight of the condor and.